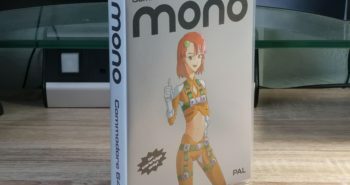 Probably a bit late to the party with this one as it has been out a while but I spotted this on Amazon a while back and just couldn’t resist ordering it. 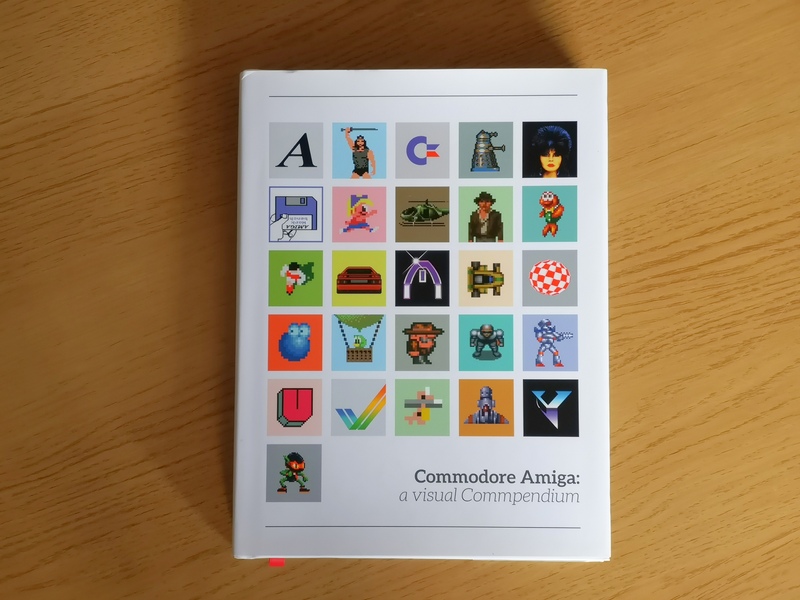 Published by Bitmap Books, ‘ The Commodore Amiga - A Visual Compendium‘ is just that. 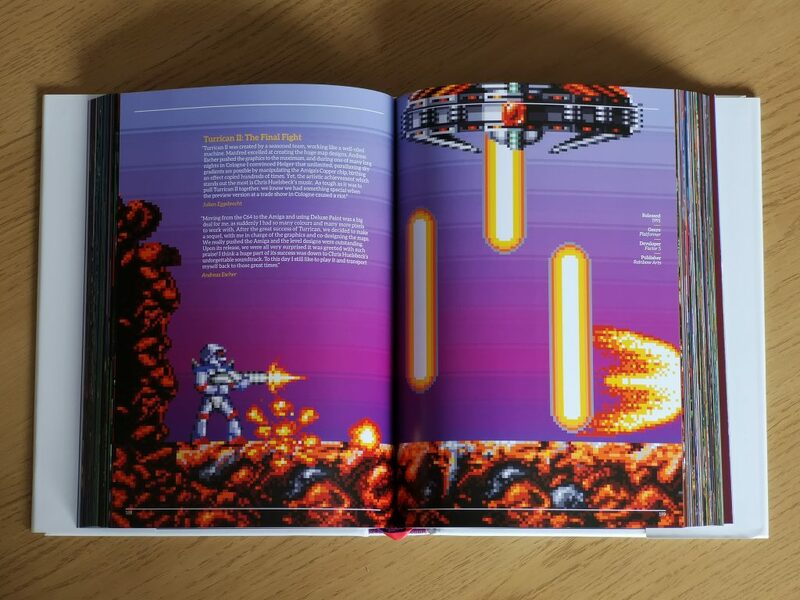 Every page features a lavish illustration of something from the Amiga’s history. There are screenshots of games, game artwork, hardware and more. It is presented in a lovely zoomed-in pixel art type of aesthetic which works really well for the subject matter. 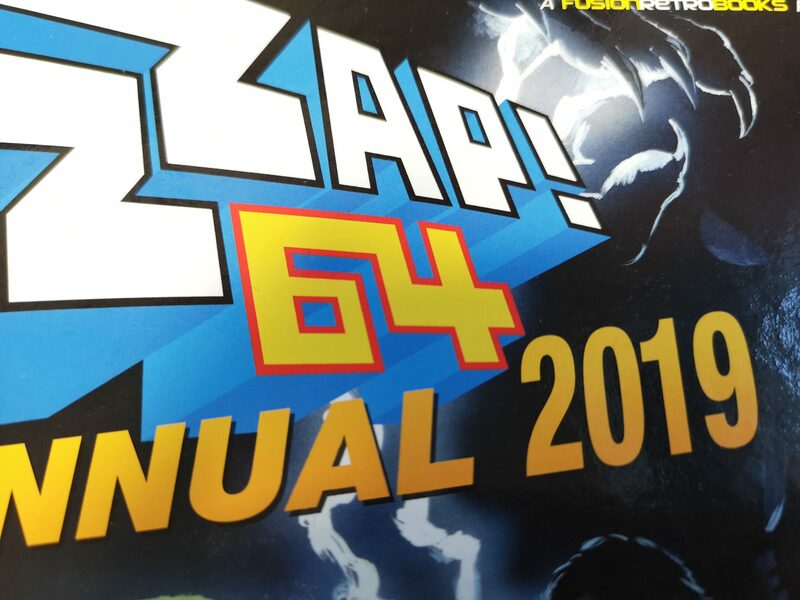 Every single page (and there are over 400 of them) is packed with nostalgia. I can pretty much guarantee that you will be transported back to the late 80’s or early 90’s in no time – I definitely was! Lotus 2, one of my favourite games of all time on the Amiga! 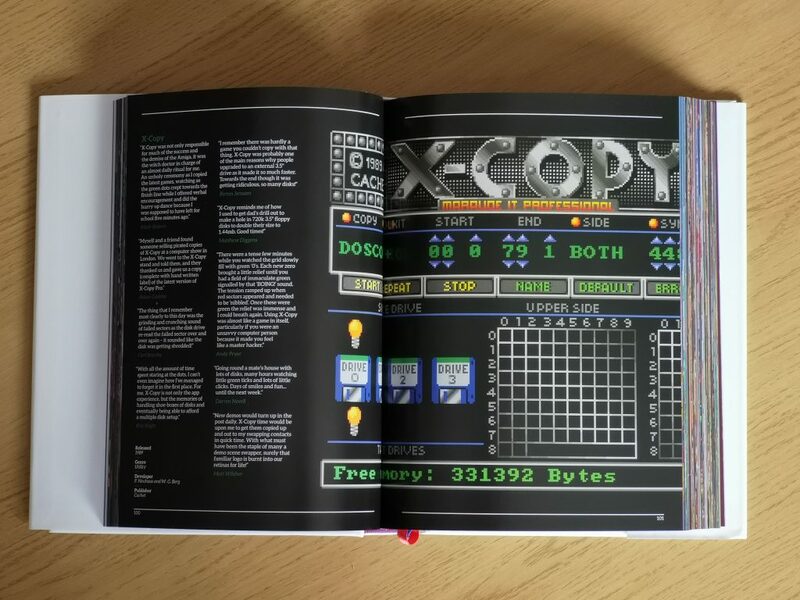 If you were into the Amiga scene back in the day then I can’t recommend this book highly enough. 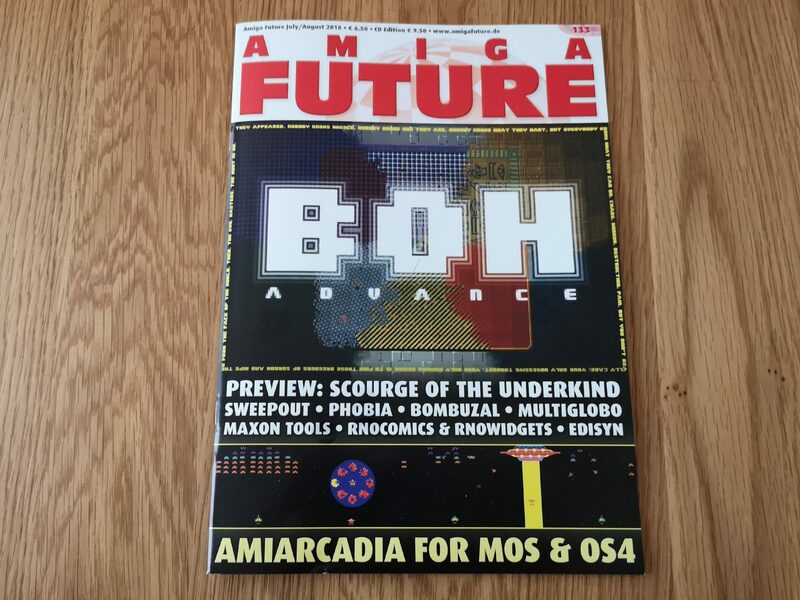 It’s a cracking trip down memory lane and a great source of inspiration if you’re looking to expand your Amiga game collection. I purchased the hardback edition but there is a cheaper paperback version too. I’m actually not sure if the hardback version is still available now to be honest. 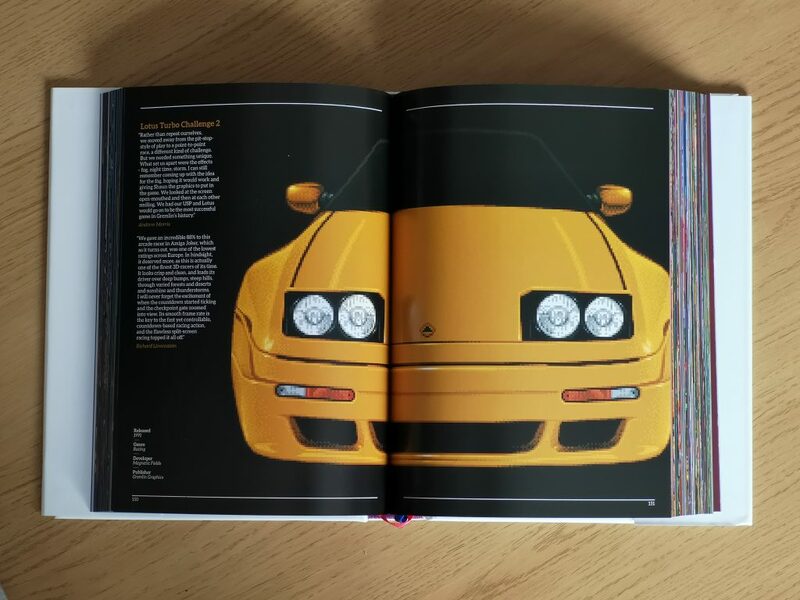 Its definitely a book that you need to own physically – it just wouldn’t really work as an ebook. Unfortunately (kids eh?) this was probably the most used bit of software I had! 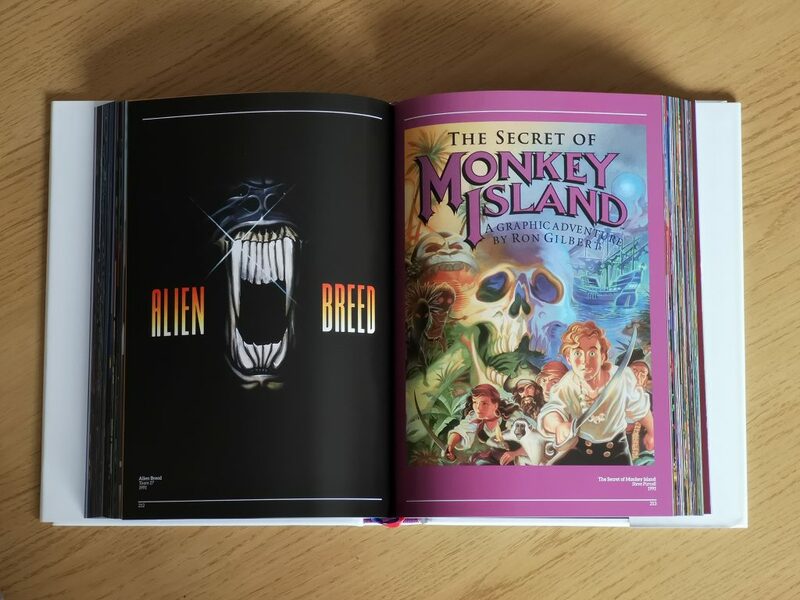 It incorporates a couple of very useful ribbon style bookmarks in the spine and a matching paper jacket to protect the hardback cover underneath. 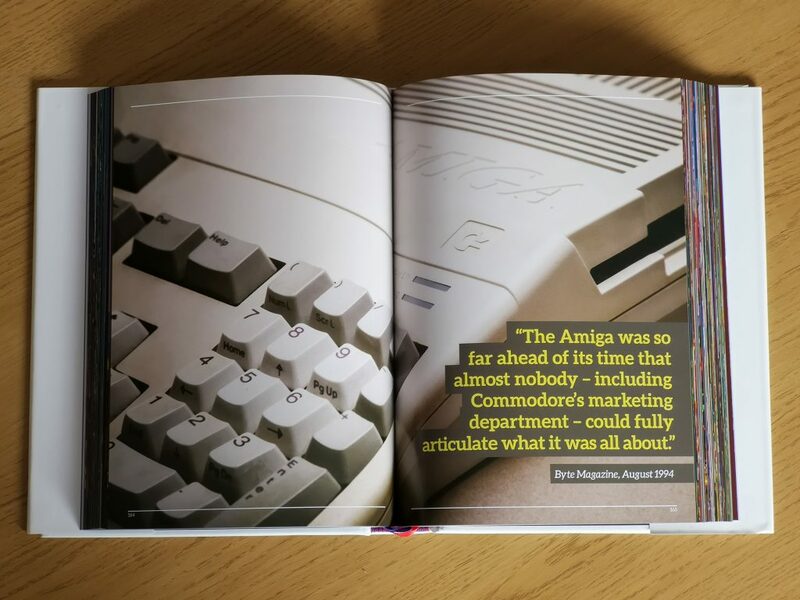 If you are interested in finding out more about ‘Commodore Amiga – A Visual Compendium’ you can have a look on Amazon here. 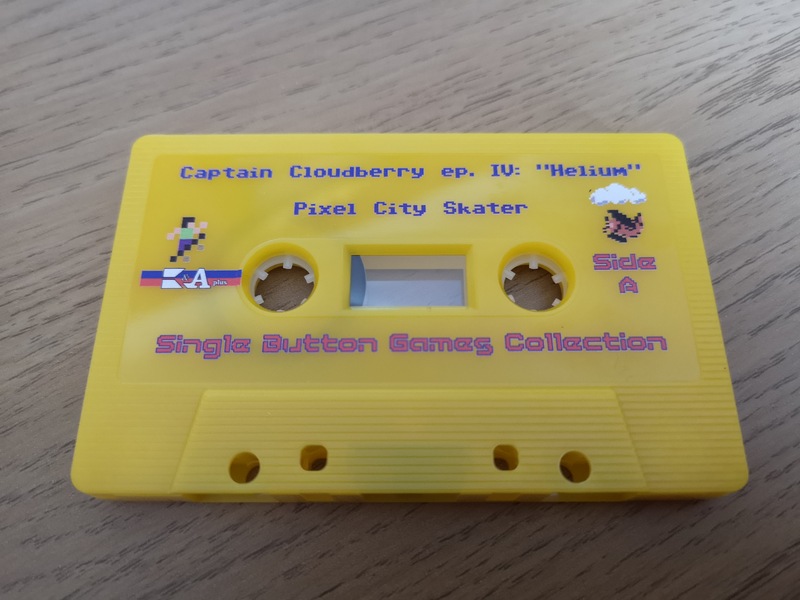 There is also a Commodore 64 version which I intend to get too! 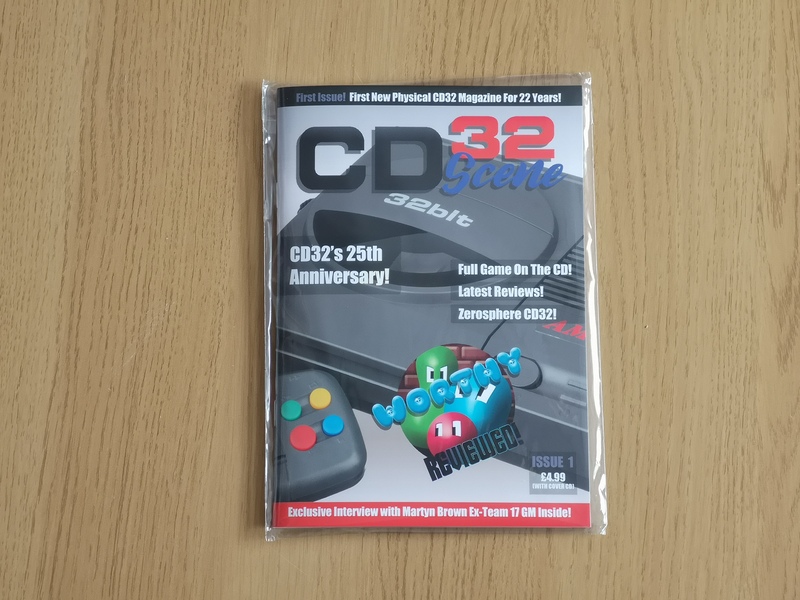 Next postCD32 Scene – A Brand new Amiga mag is out!